Hubbell Homes HOME OF THE MONTH! This January, were giving you more ways to save on this home w/mortgage rate reductions, closing costs & appliances! Contact the Tuscany sales team for more info. Come experience the convenience of Villa living in Hubbell Homes conservation community, Tuscany. Enjoy privacy of a detached home with the convenience of no lawn care or shoveling. 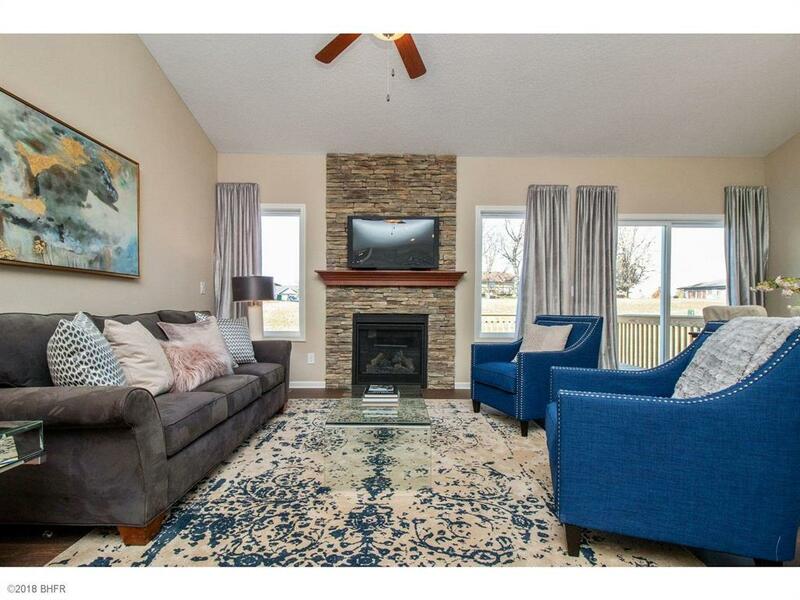 Enter the vaulted great room & get cozy by the floor to ceiling stone fireplace. The nearly 10-foot kitchen island has plenty of space for breakfast, plus large pantry & granite counters are just some of the features youll appreciate. Entertain with east on the oversized deck just off the dining area, not to mention the ever popular split bedroom design w/a spacious master bedroom & bath. Passive radon mitigation system & testing, Altoonas 5-year tax abatement program & $1,750 in closing costs when financing with Preferred Lender! Dont delay, schedule your showing today & see how Hubbell Homes gives you more!